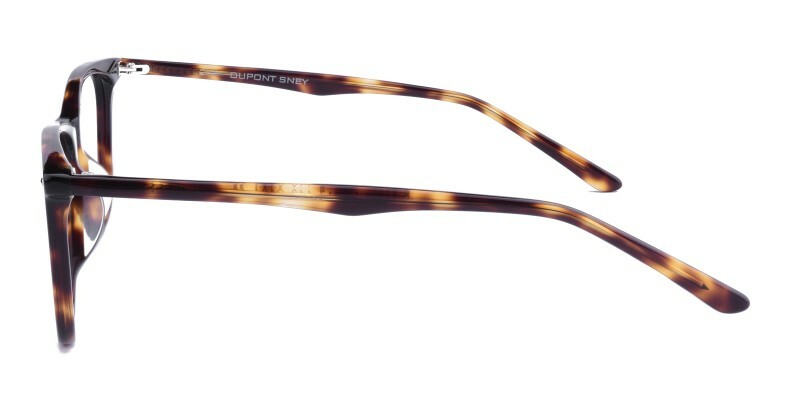 Jefferson Classic Wayframe eyeglasses are made from high quality acetate material. Classic design and slender temples are beloved by both men and women. It is a must have for daily wear. Both single vision and progressive are ok. I have bought TWO pairs of glasses off this site and I have not been disappointed!!! The quality and workmanship is on par or better to these optical places out there. 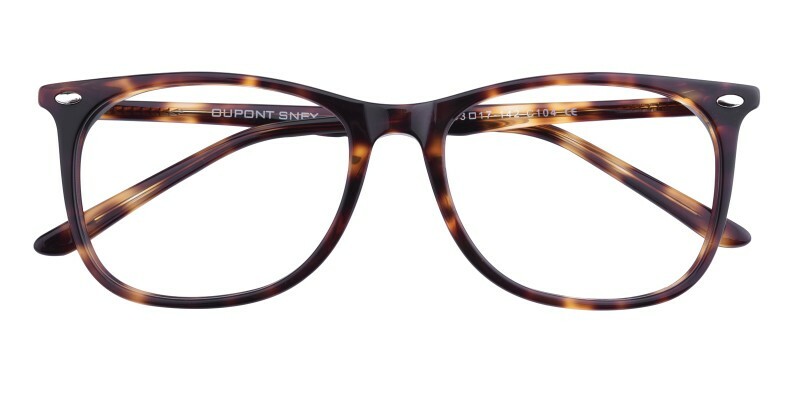 I know when I get my prescription updated, Glasses USA will be where I get my new specs from!!! Great site, easy to maneuver!! These are shockingly comfortable. The frame is light and it doesn't feel super heavy on my ears or my nose. The lenses are big enough that I feel like I can see everything. There is a curve to the lens itself, I'm not sure if it's my pupil distance or what, but it makes everything in my peripheral kind of warped. That might just be me, I don't know. Honestly, I would recommend these. after paying an arm and a leg for frames in person, i took a chance with these to have a pair i don’t have to cry about if anything happens to them. it’s my first time ordering an rx online. now that they’re here, i can’t believe i’ve waited so long. 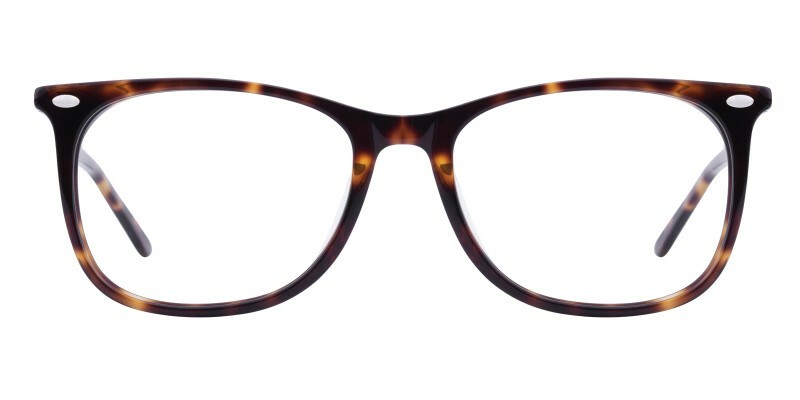 the frames are lightweight, comfy and stylish. the script is identical to my expensive professional pair. 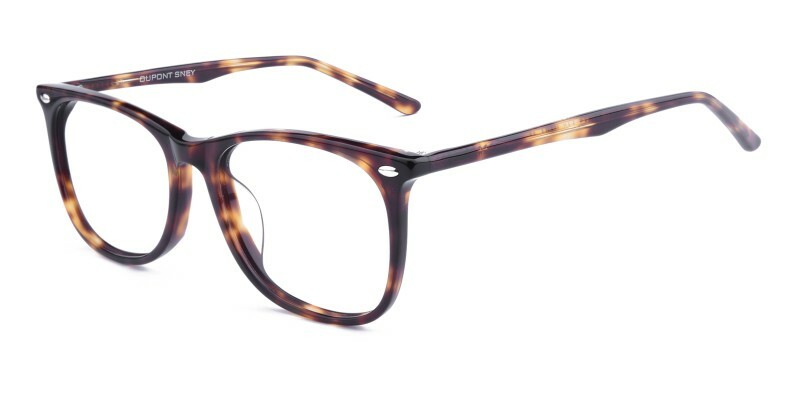 i can’t recommend these enough if you want to hop on the clear frames trend but not commit to a long term pair.